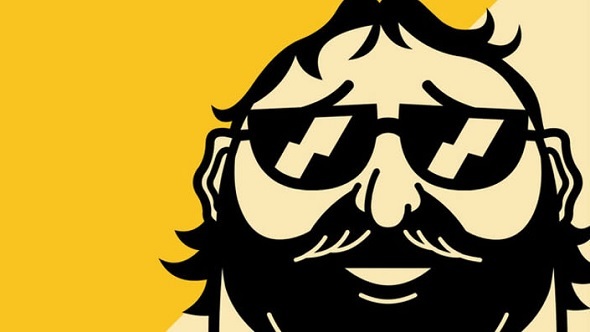 Steam Spy, an independent website that scraped Steam user data to give a (rough) overview of PC gaming’s biggest platform, is dead. 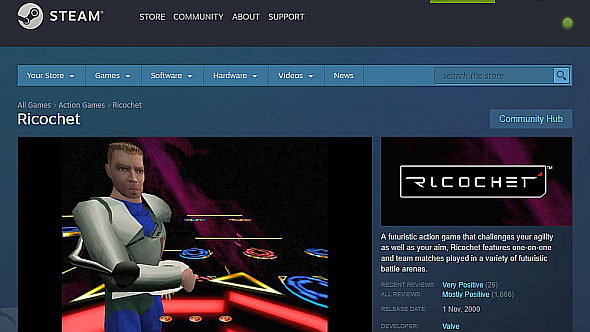 It was killed by changes to your profile’s privacy settings that will now hide your game library by default. This has big implications for videogame developers. We spoke with several of them to get their thoughts. And what do you think? Sound off in the comments, or take a look at our round-up of Steam users reactions to the new privacy settings. Hence, almost everyone was pessimistic about a future without Steam Spy. Wilson says devs will “have to rely on more expensive market research methods to validate whether there’s an audience for the type of game they want to make”. As Steam Spy’s creator, Sergey Galyonkin, told us, this will obviously hurt indies far more than triple-A. While this is true, the timing is interesting, with new EU privacy laws (GDPR) due to come into force next month and Facebook embroiled in a global privacy scandal. Galyonkin says the change still doesn’t make Steam GDPR-compliant, though. We won’t speculate as to whether Valve had any other reasons than the ones they stated for making this change. 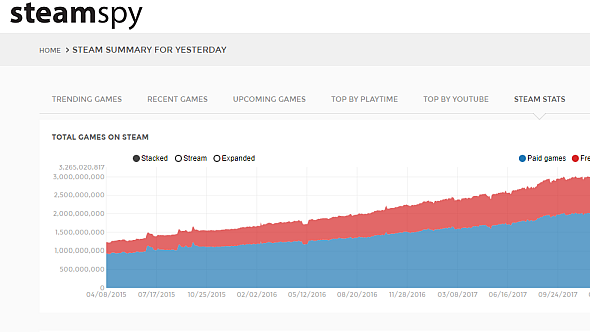 It can clearly be said that many devs have come to rely on Steam Spy, especially indies, and those we spoke with are concerned for the state of the industry if no-one steps forward to provide similar data.